As a construction and real property attorney, Kelly has represented owners, developers, municipalities, contractors, subcontractors and suppliers on both commercial and residential projects. Kelly has an extensive background in construction lien filings and filing with the State Construction Registry. 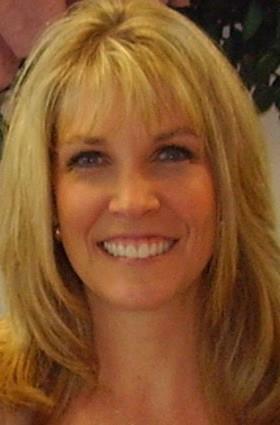 Kelly also has 17 years of title & escrow experience. Previous owner of Affinity Escrow & Title, he is currently affiliated with U.S. Title, Legend Hills Branch. 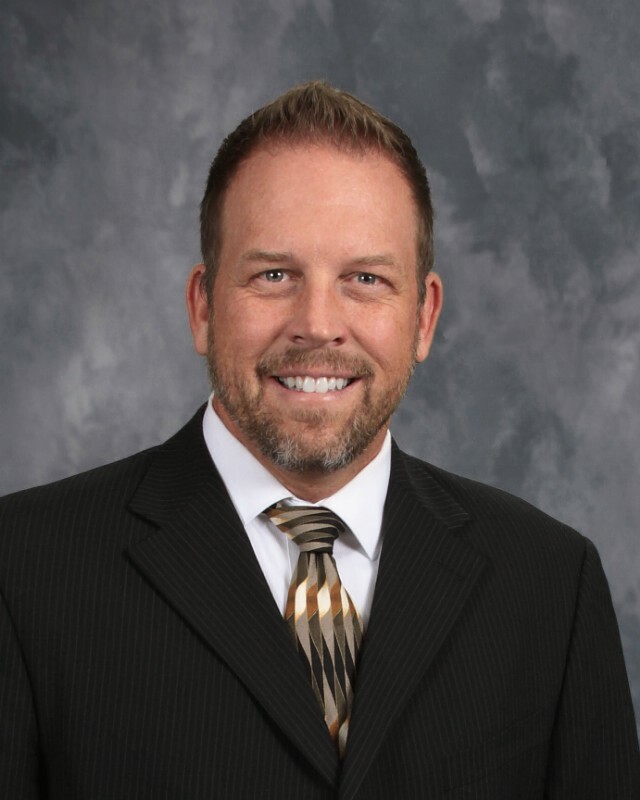 He has worked with a variety of lenders, brokers and developers throughout the state of Utah. In addition, Kelly has also advised Homeowner Associations on variety of issues including HOA Liens, CC&R's, assessments and special assessments. Prior to his practice of law, Kelly was a corporate trainer for Washington Mutual Bank. He now provides SCR training, sales training and Continuing Education Instruction to contractors, sub contractors, lawyers and other real estate professionals. When not working, Kelly loves to travel with his wife Shannon. They have been married 4 years and are a blended family of 6 children: 5 girls and 1 boy. His undergraduate degree is from the University of Utah, so he happily roots for the Utes, except when they play Gonzaga, where he attended law school. For the past 32 years, Julie Farnes has been an Executive Court Administrator for the Second & Third District Courts, for the State of Utah. Experience includes budget, finance, and court administration policies and procedures. She has had a leading role in the Court's technology acquisition and implimentation. Serves as a Notary Public for the State of Utah.